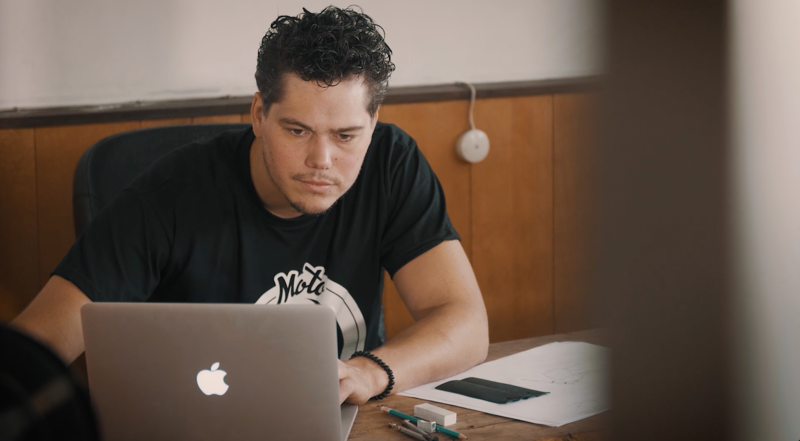 Meet Daan Borsje, owner of Moto Adonis. 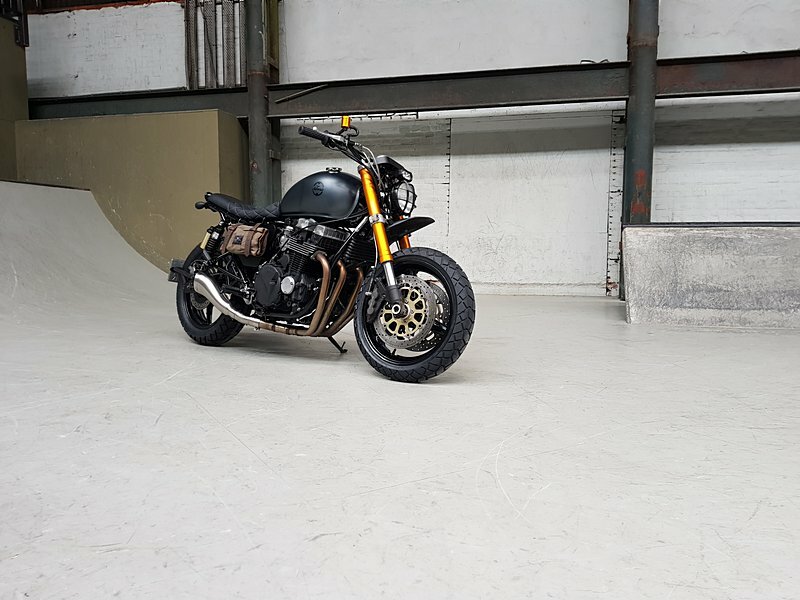 Daan has been specialising in building and designing customs bikes since 2012. 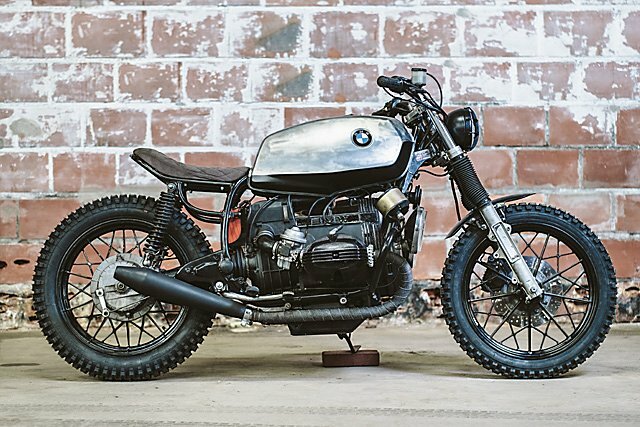 He builds bikes that his customers dream of. 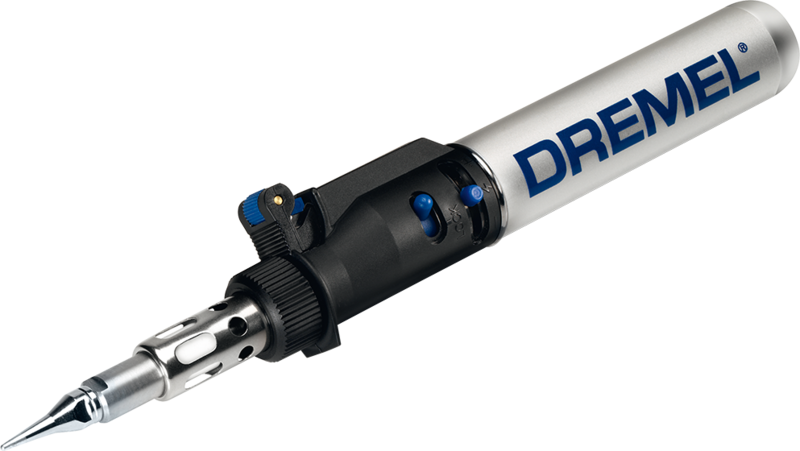 The first tools Daan ever bought were a drill and a Dremel Multi-Tool. According to him is the Multi-Tool the ideal tool to get to hard to reach places. 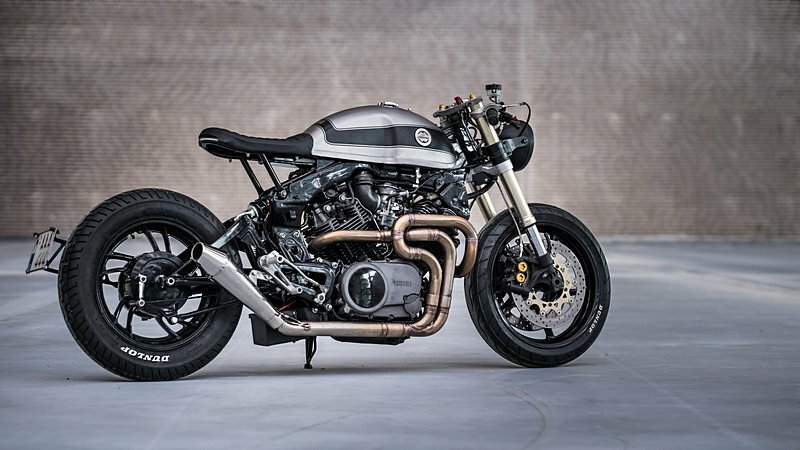 For this assignment Daan built a special custom bike. 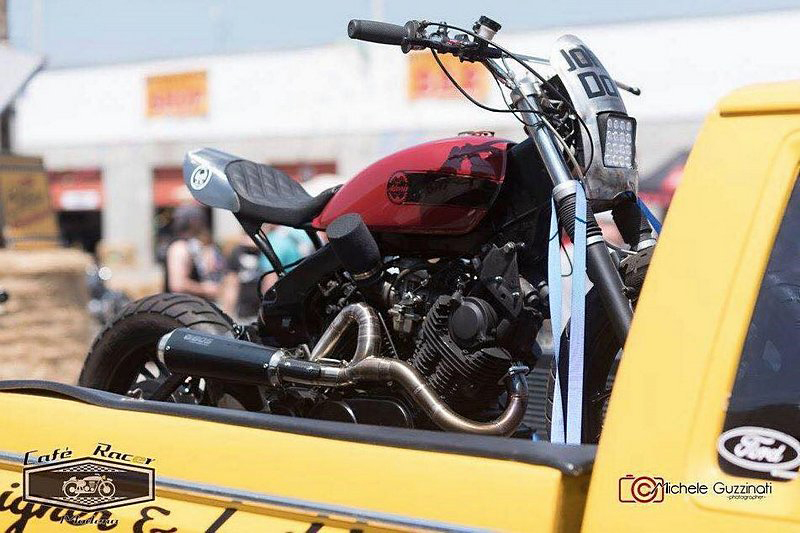 A so-called Flat Tracker. 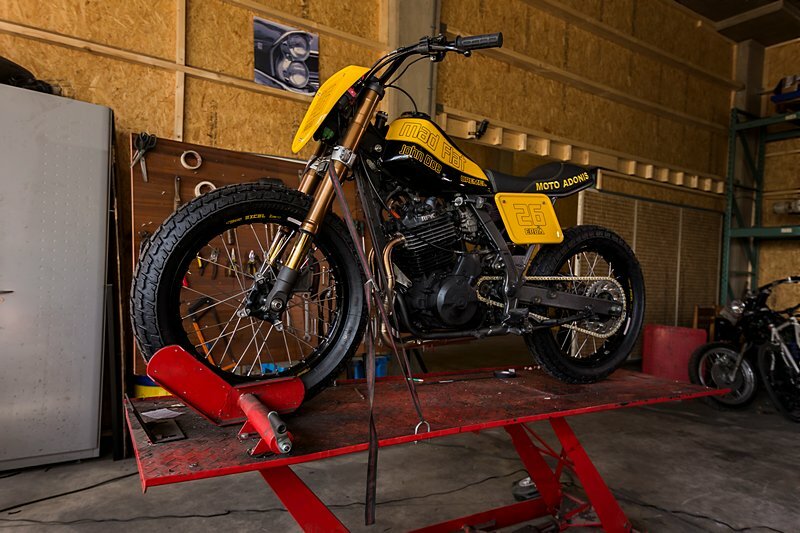 This bike is specifically built to race around a dirt track. 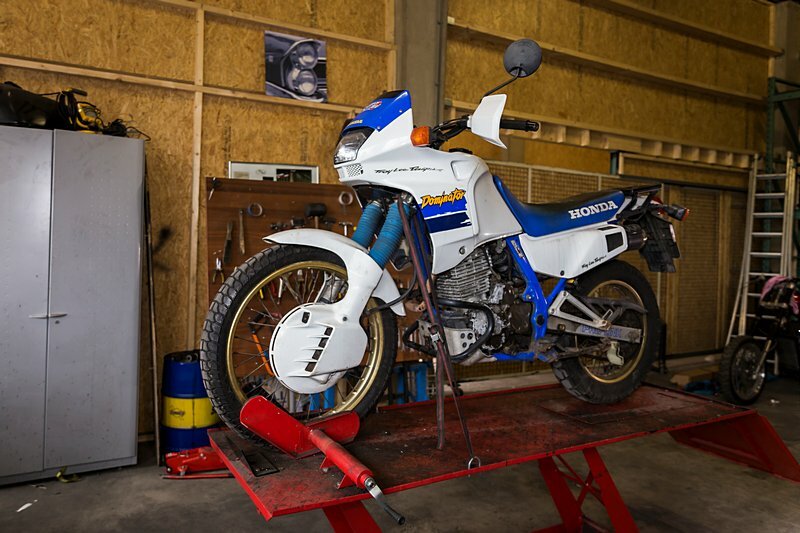 Check out the video to see how Daan turned an old Honda Dominator into a real race-bike with the help of Dremel tools. 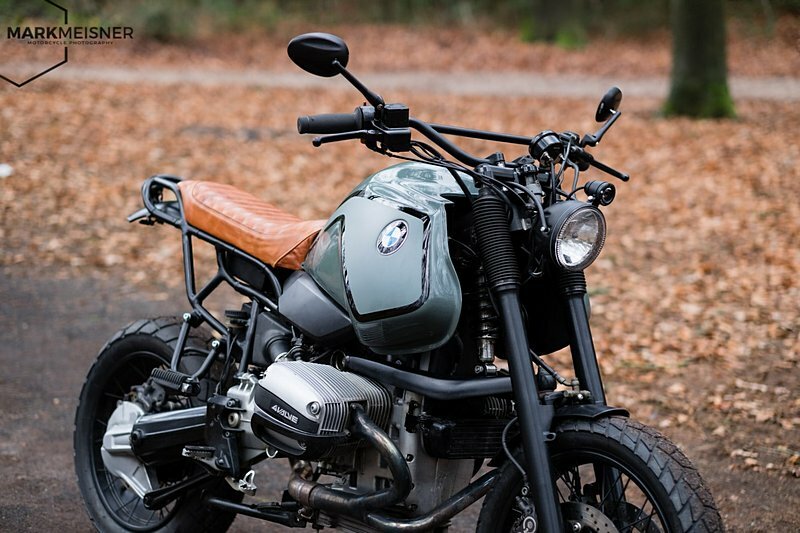 Most of the custom bikes are based on classic motorcycles from the 70’s and 80’s. 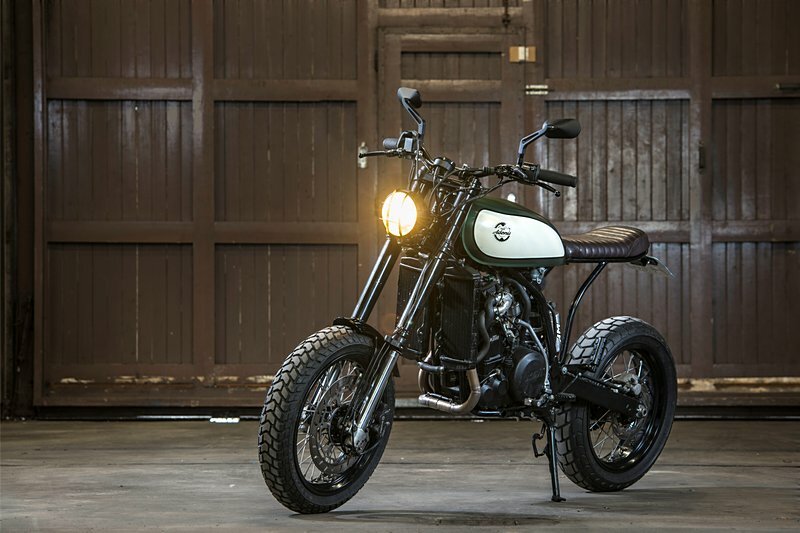 Daan also likes to re-design newer bikes and turns them into beautiful caferacers, flat trackers and scramblers. 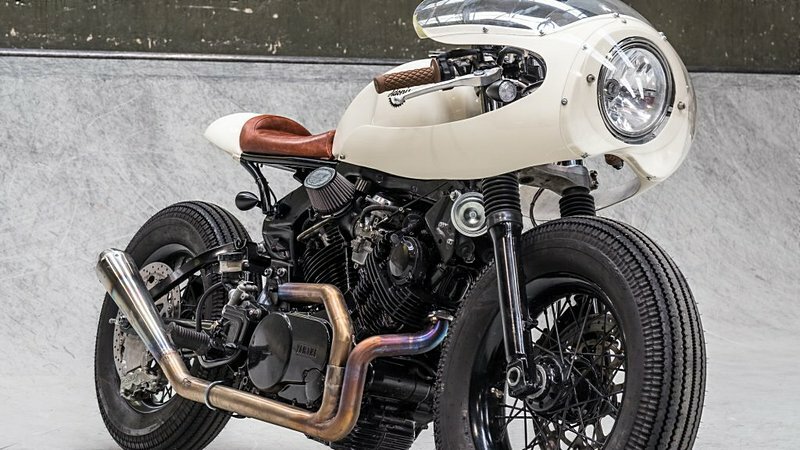 HOW DO YOU TURN A STREET BIKE INTO A FLAT TRACKER? In the following video’s Daan shows which accessories to use to polish an engine block and what steps to take when you remove excess metal from the frame. 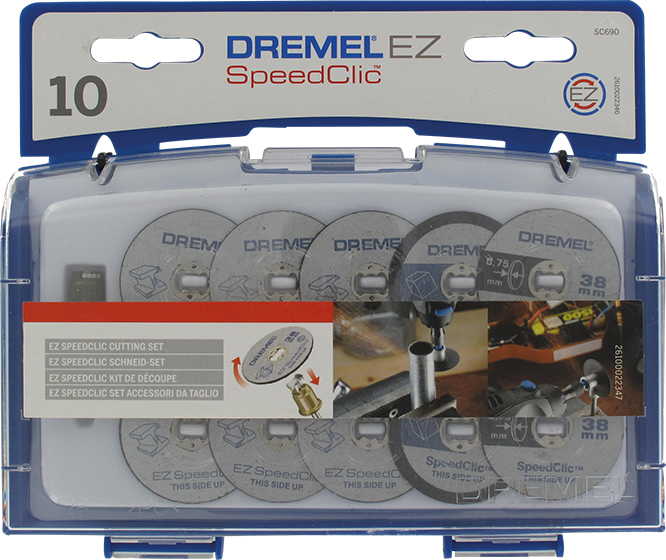 By using a Dremel Workstation you can drill more precisely than drilling by hand. 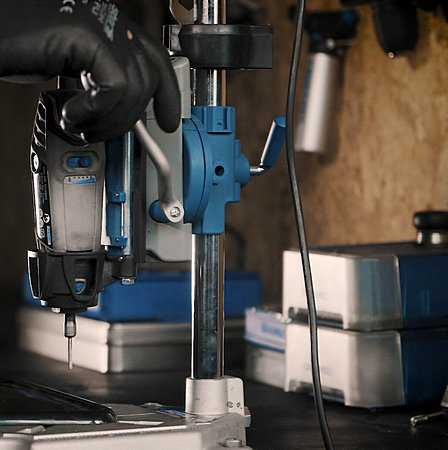 Place the Dremel in the Workstation and fit the drill bit. 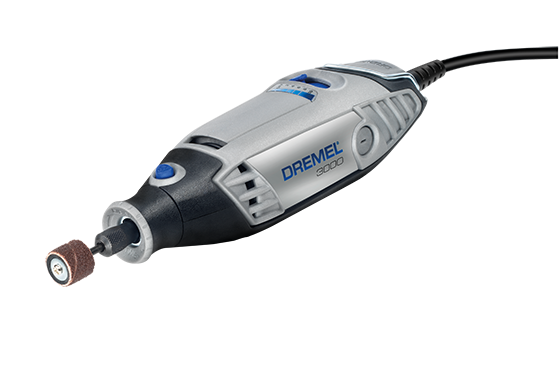 Slowly lower the Dremel towards the object and drill through the material with ease. To protect electronics after soldering it is wise to use shrink sleeves. By heating the plastic the sleeve shrinks around the wires. Daan uses a VersaFlame while Anouk Wipprecht uses the VersaTip. 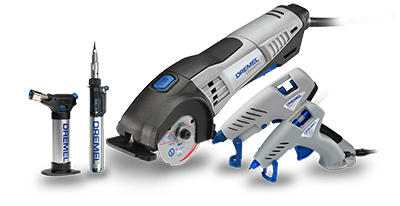 What are the differences between these tools? 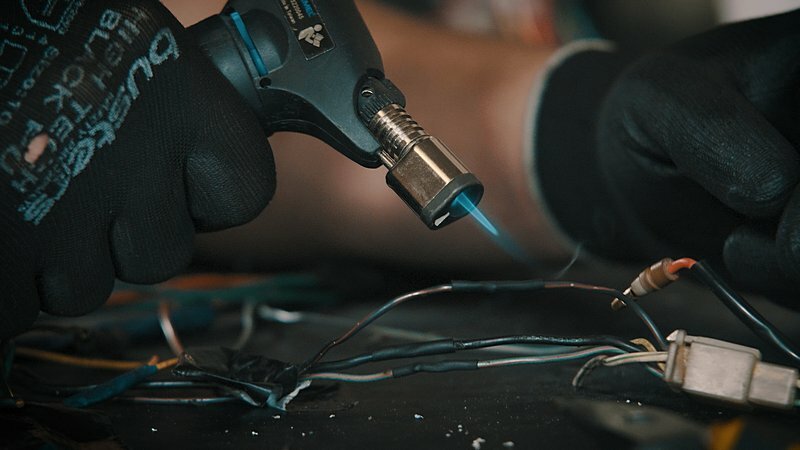 The VersaTip is a cordless butane soldering iron for six different applications. 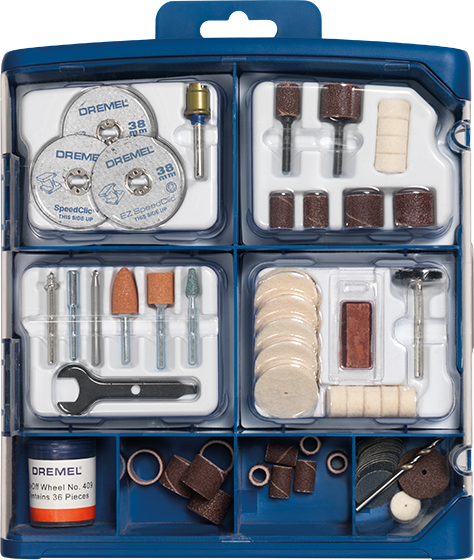 Thanks to the different accessories all the different functions are easily performed. 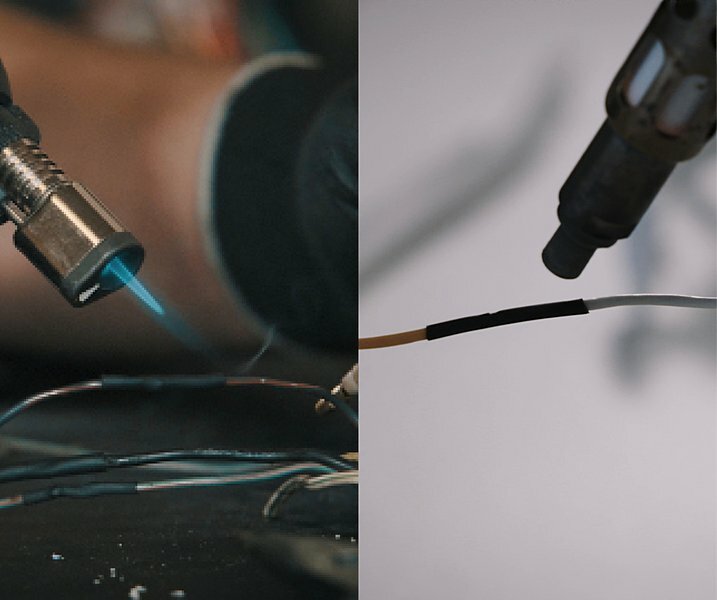 Next to soldering you can also melt, shrink, pyrograph, cut and remove paint. The VersaFlame works just like the VersaTip on butane gas. 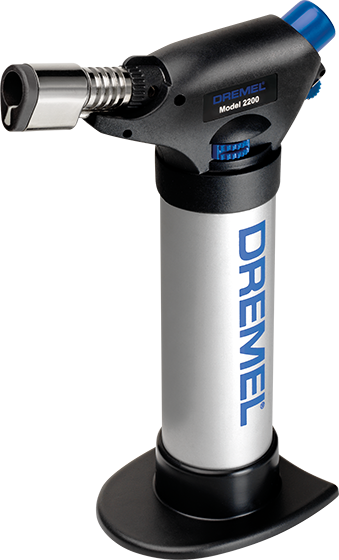 The VersaFlame is bigger than the VersaTip and has a larger gas container and an open flame. 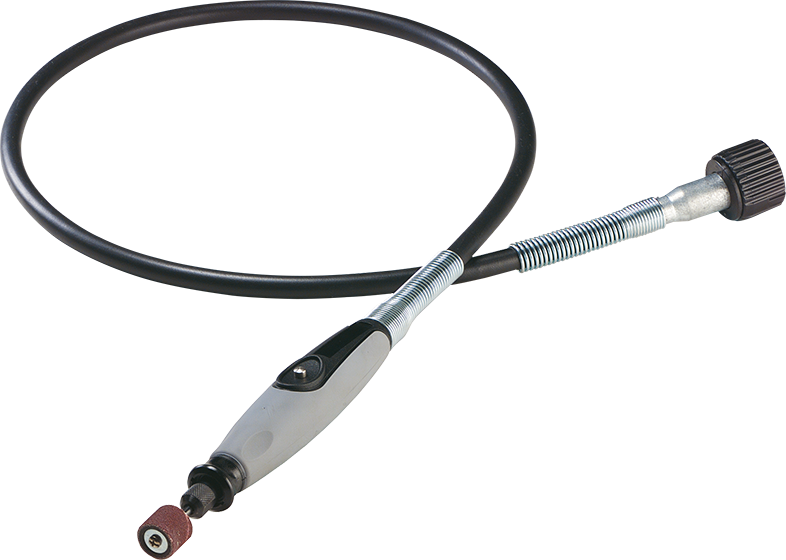 With this stationary burner which is fitted with a catalyst and a soldering accessory you can solder, shrink and weld. Check out the other makers for more tips & tricks, step-by-steps and inspiration. Take Anouk Wipprecht for example who makes digital dresses with the help of Dremel Tools.